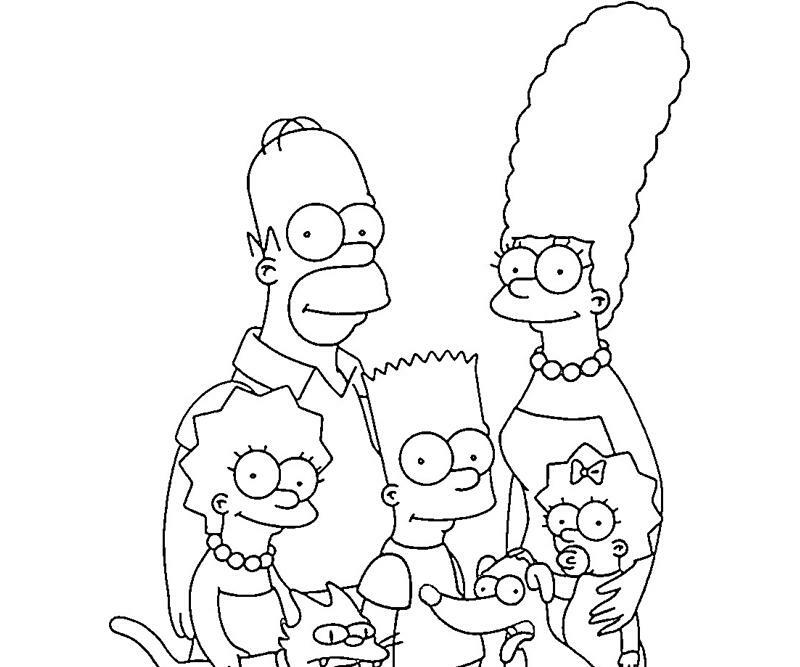 The Simpsons is an American animated-sitcom by Matt Groening depicting the middle class lifestyle of an American family. 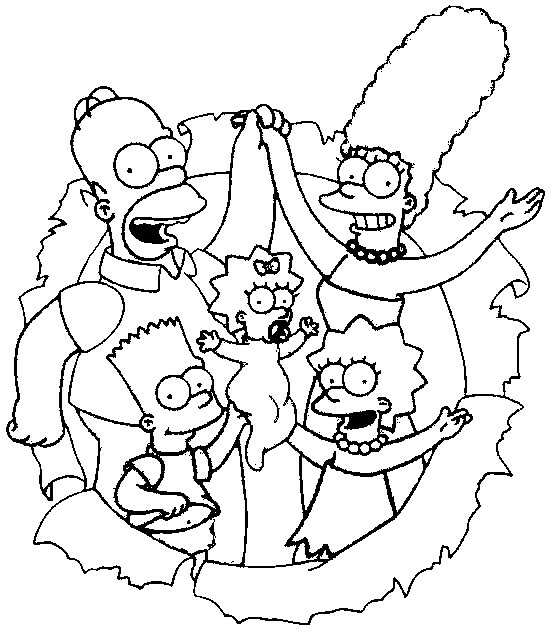 The dysfunctional family of Homer Simpson residing in Springfield, is utterly hilarious and adored by all. 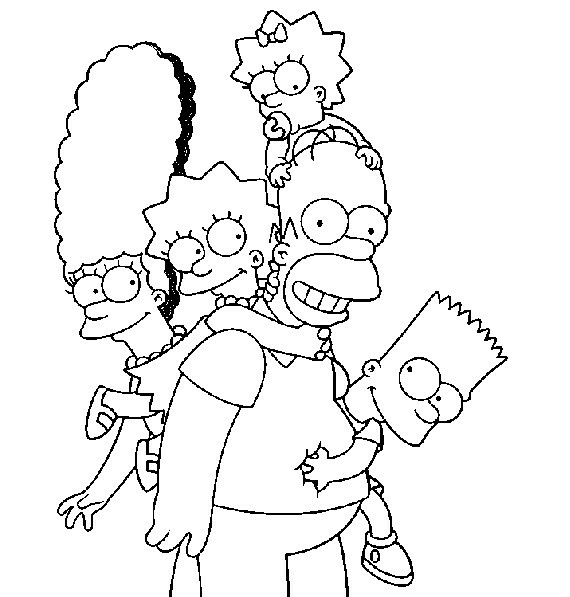 Homer is the careless character working as a safety inspector, married to weird-haired Marge. 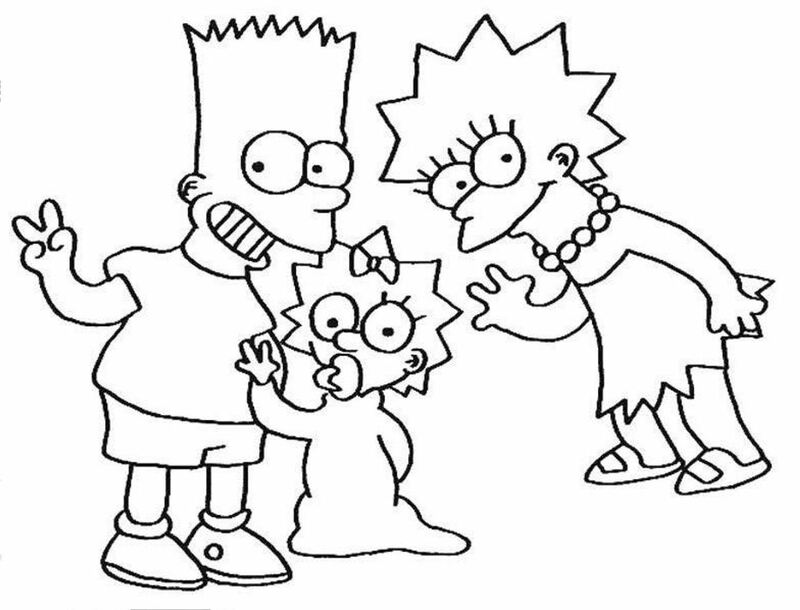 Completing their family are their beloved kids Bart, Lisa and Maggie. 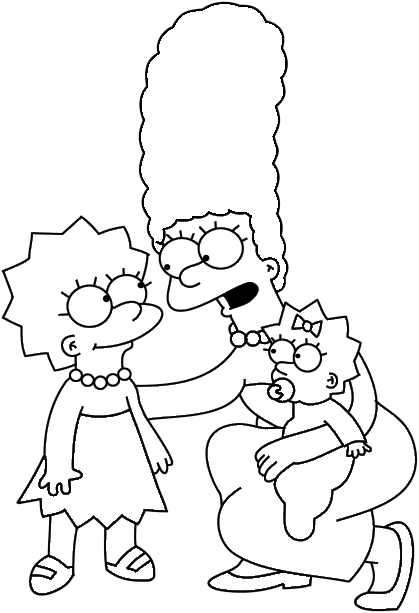 Bart is the troublemaker of the house, while Lisa is the little activist and you can find Maggie happily sucking her pacifier. 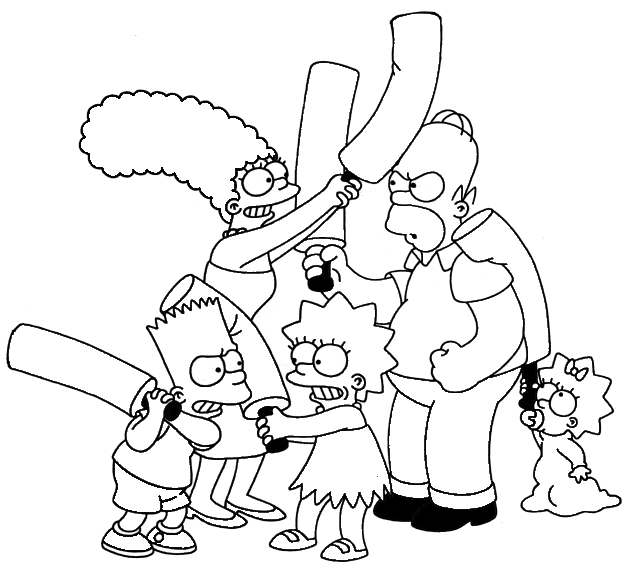 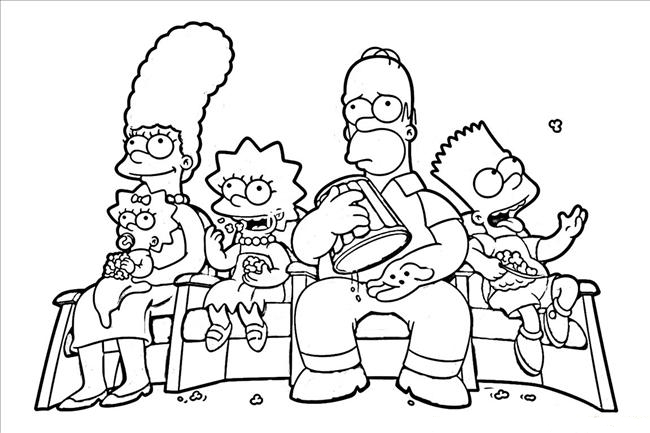 Together they are called The Simpsons. 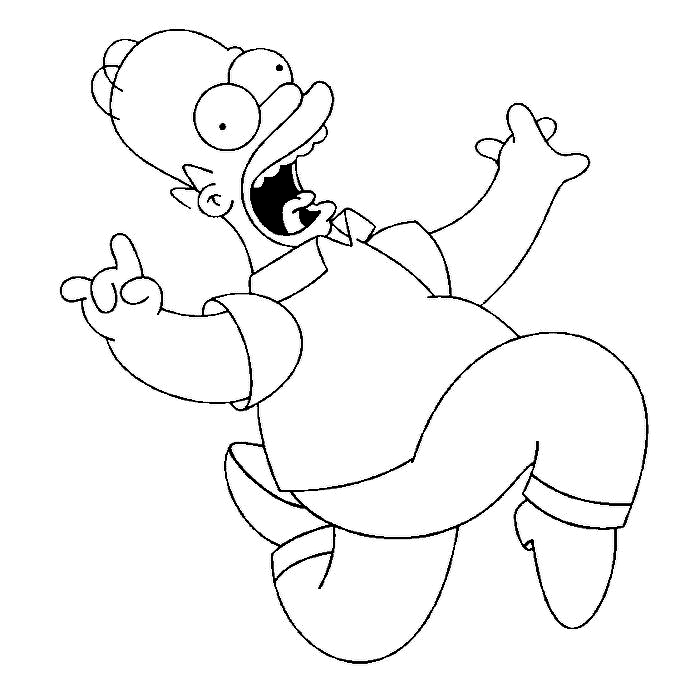 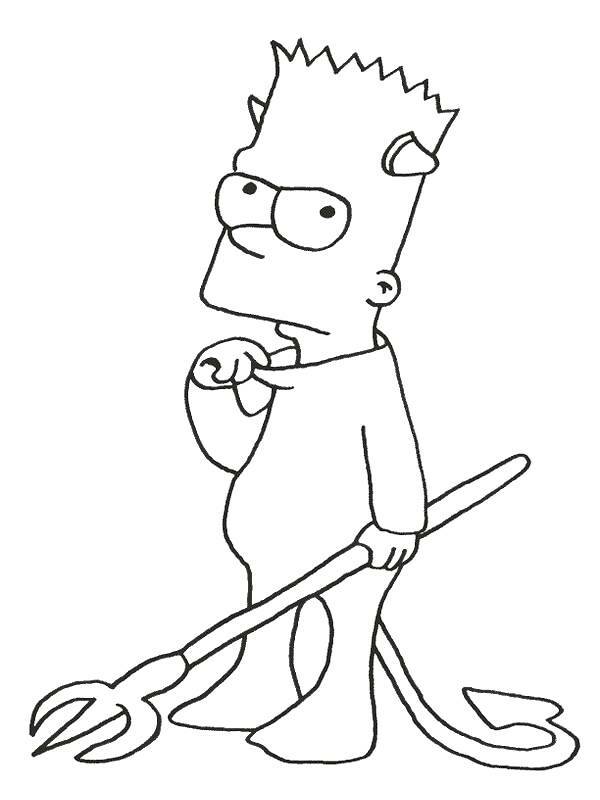 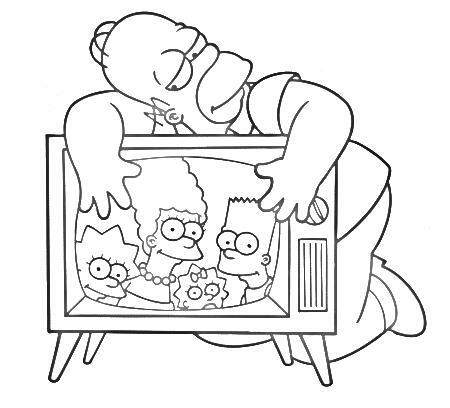 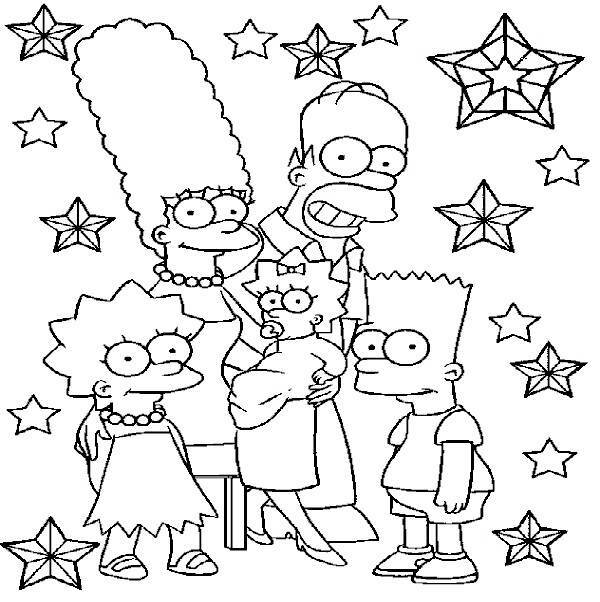 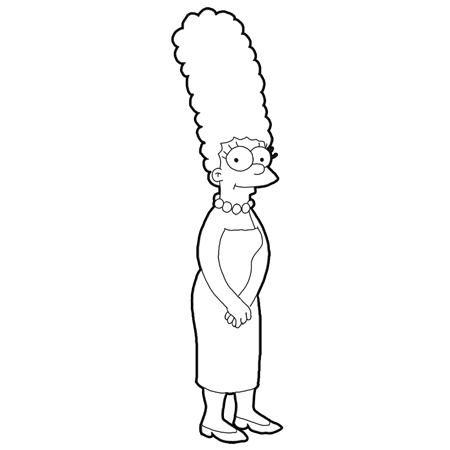 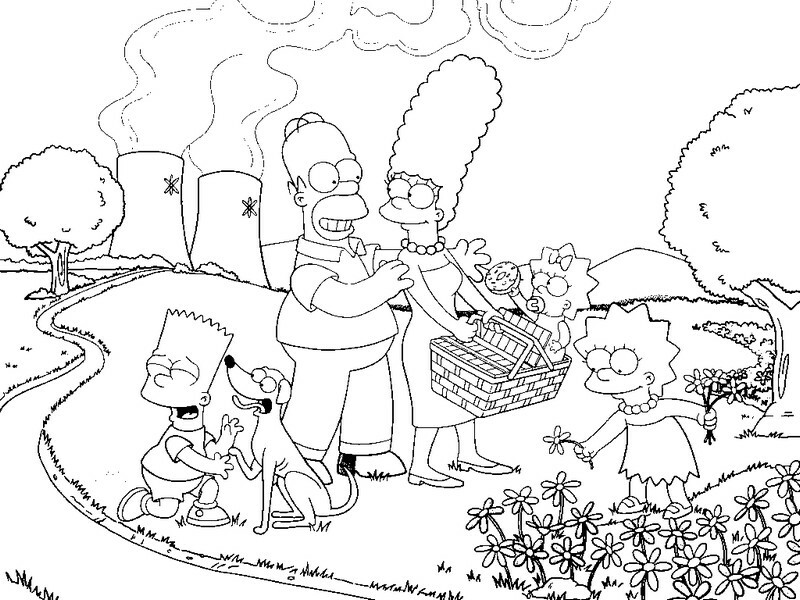 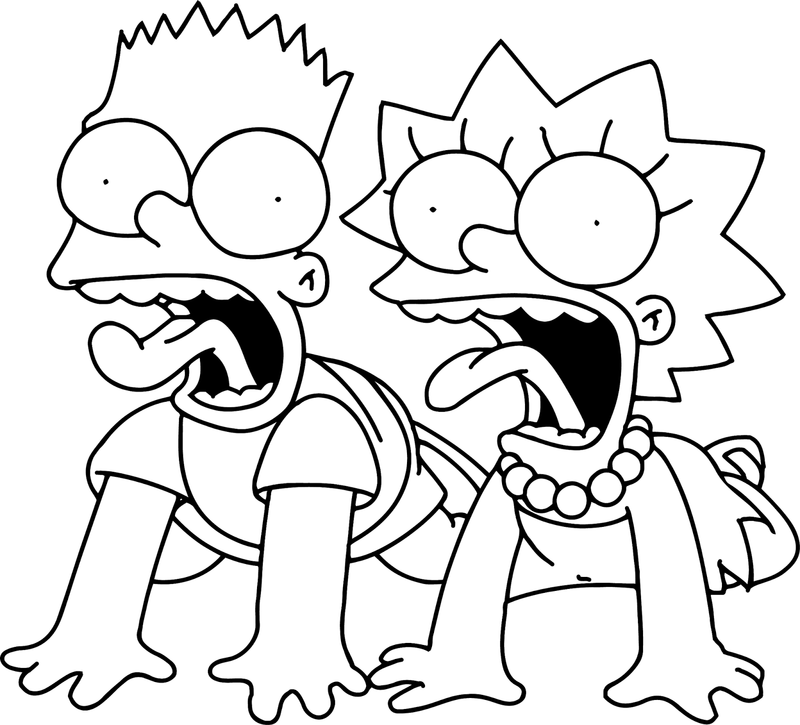 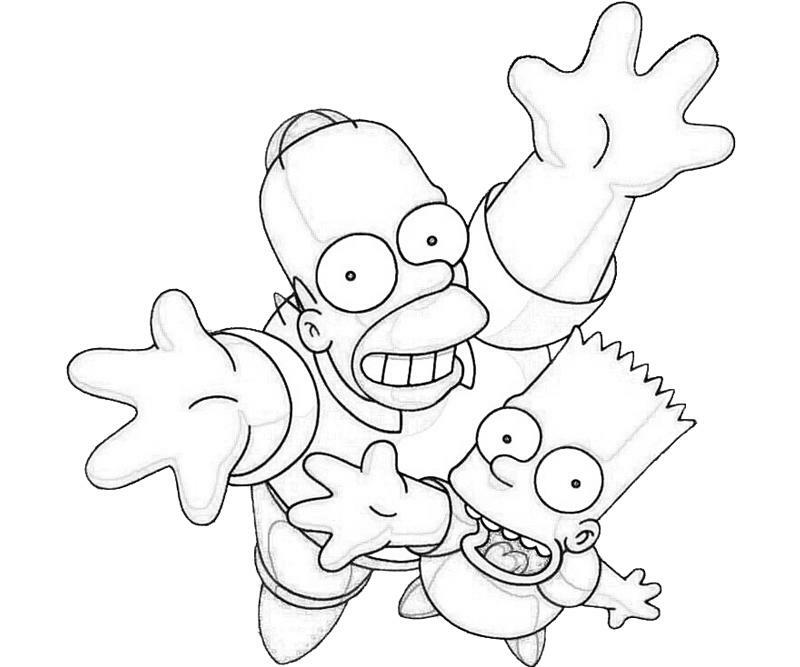 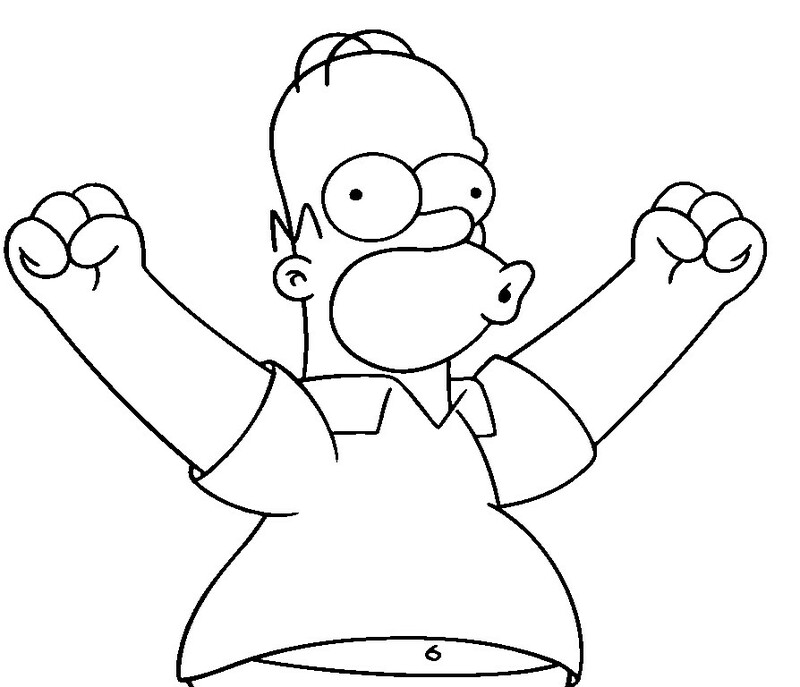 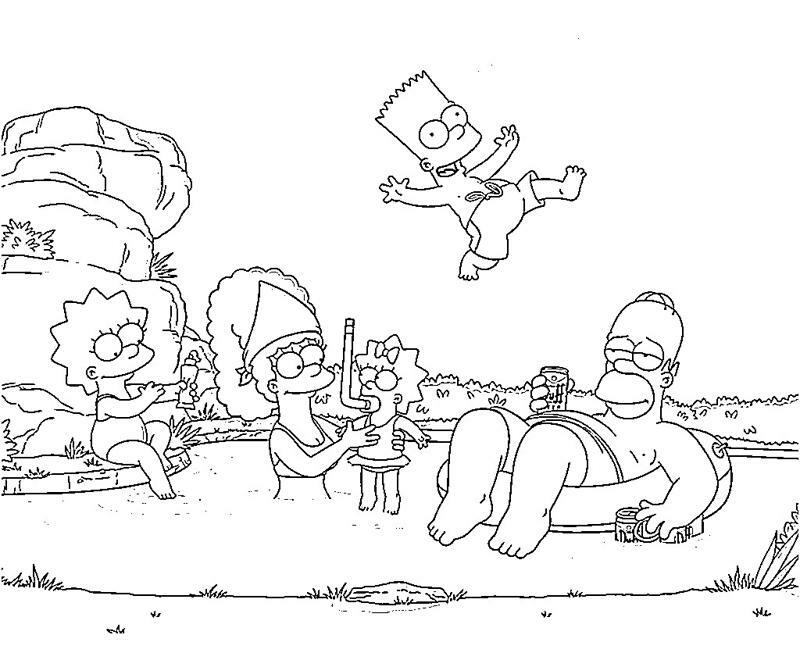 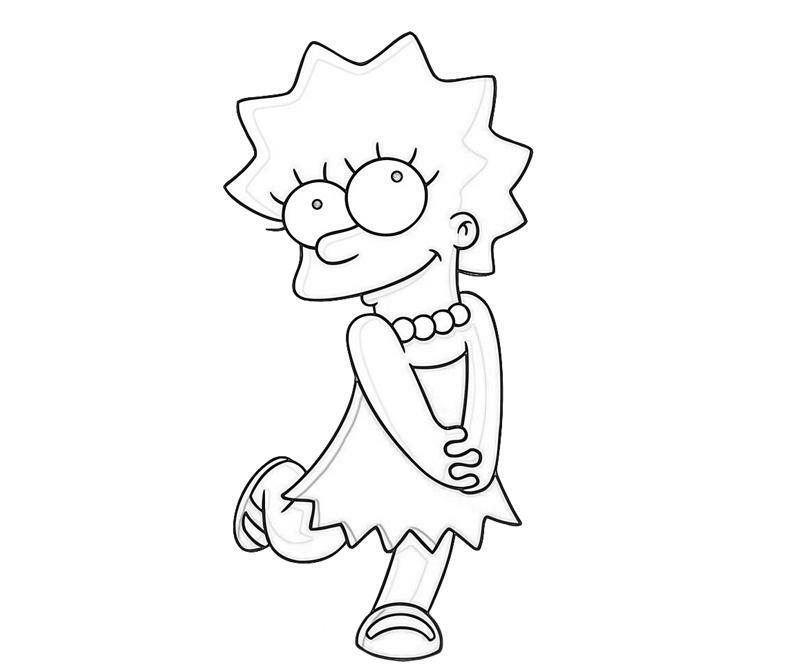 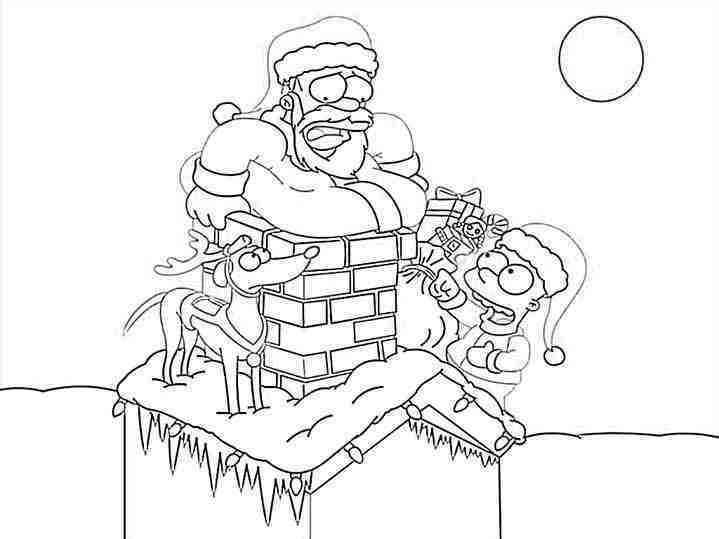 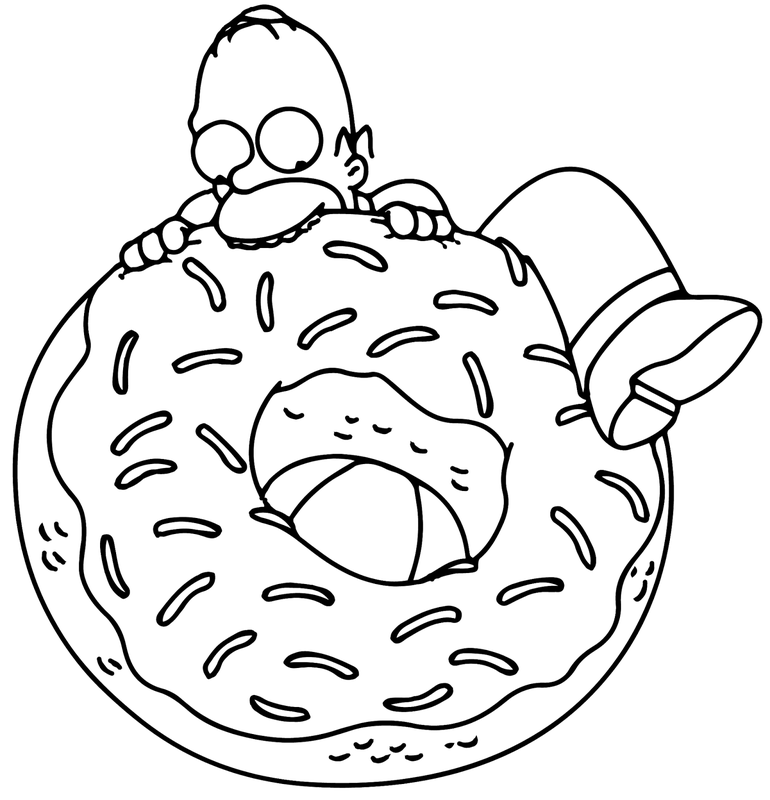 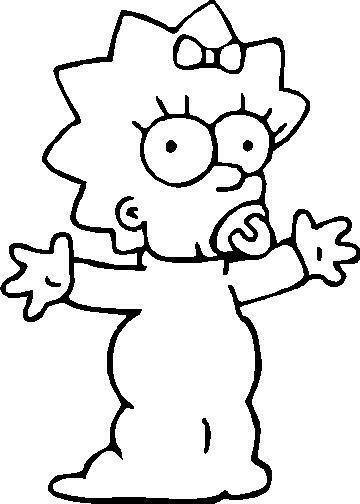 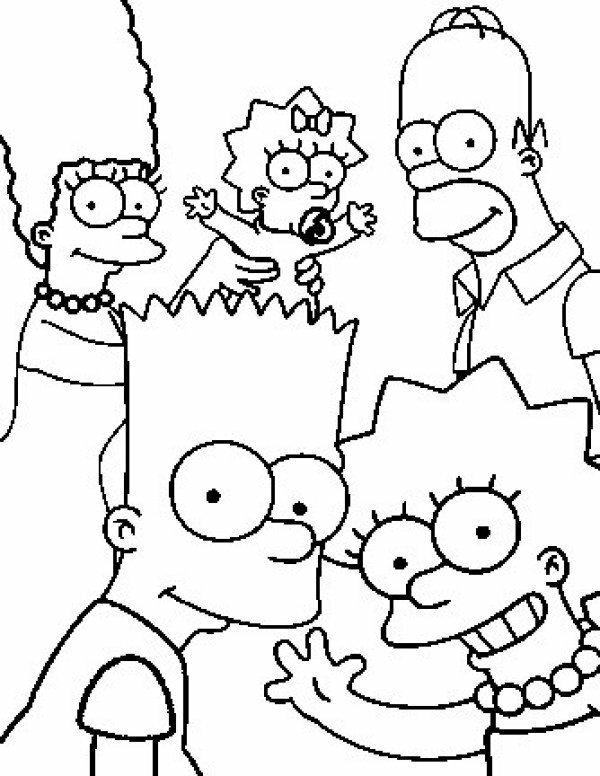 Simpsons Coloring Pages give the kids an excellent opportunity to play with colors. 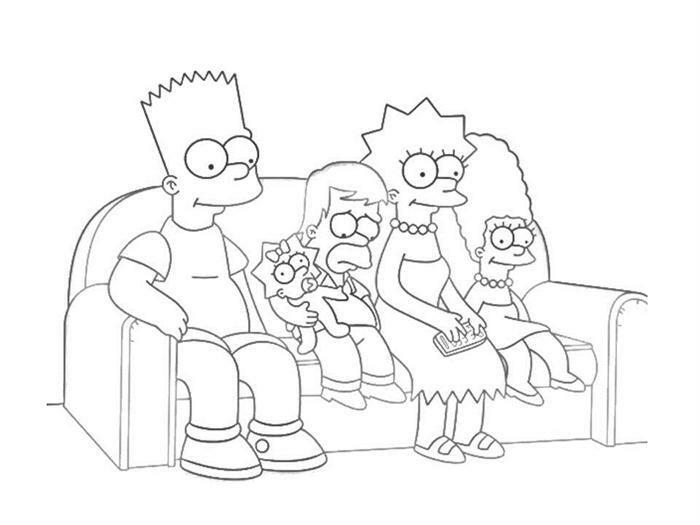 Download these easily printable sheets and let the crazy family takeover.